For almost 5 years I never touch my grill. Last year I braved it and realized how easy it was to use and I pretty much turn the grill into my kitchen. I made everything on it. But I never check the gas. Live and learn eh? I was planning a mini cookout with burgers, steaks and whatnot but then I ran out of gas. Back inside we go for some stove top burgers. 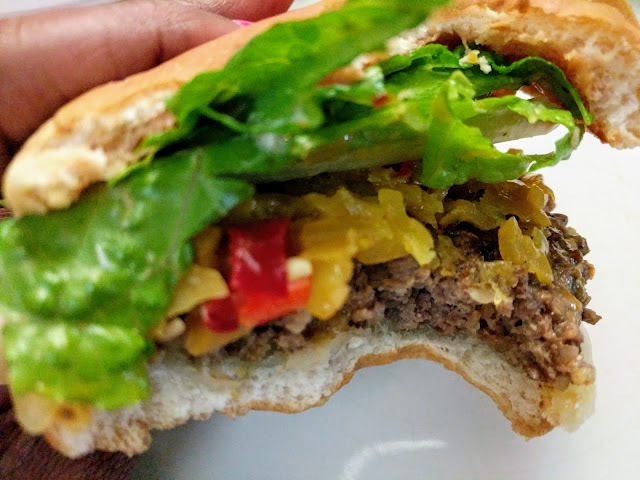 Stove top burger are just as good as grill burger except there are no pretty grill mark or smoky taste. 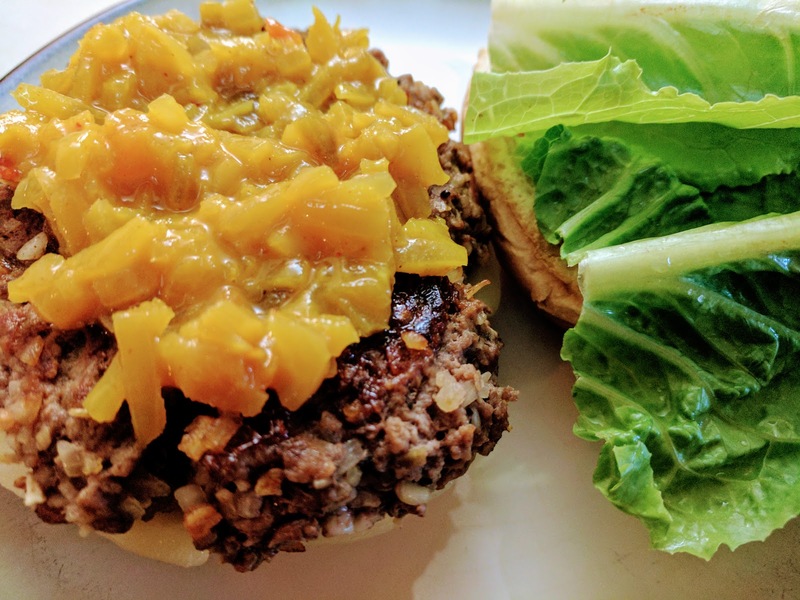 If these aren't deal breaker for your burger then you will love these stove top burgers. My kids don't care, they just want burgers! Stove top burgers are easy to make and they are convenient, whether you ran out of gas like I did or just want to save time or just want cookout food without having to actually cookout. 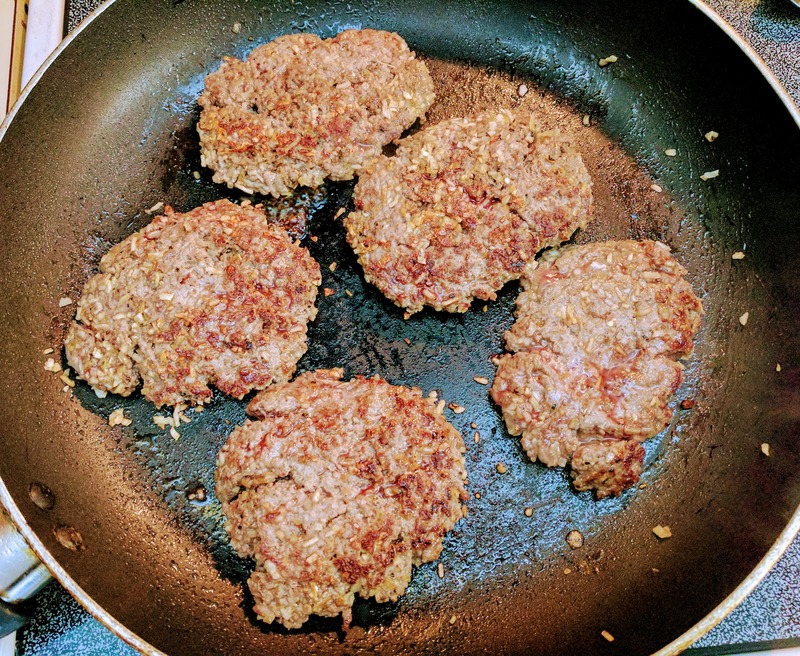 I make the patties normally how I would for the grill then just cook them on the skillet. Took about 10 minutes!